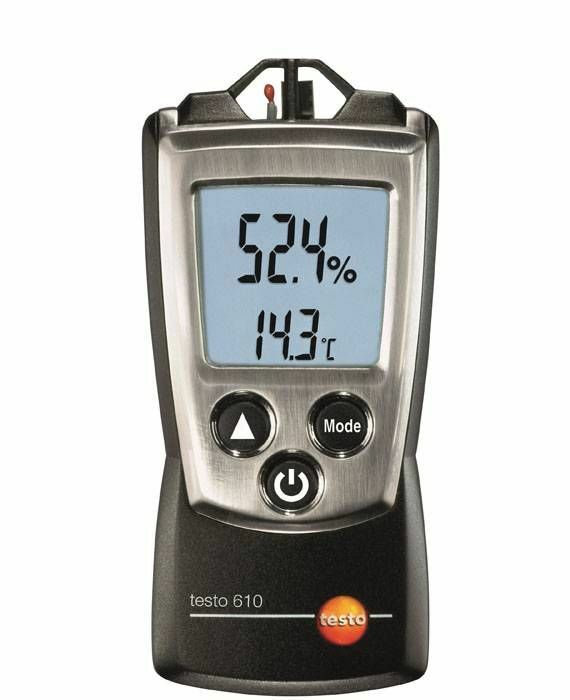 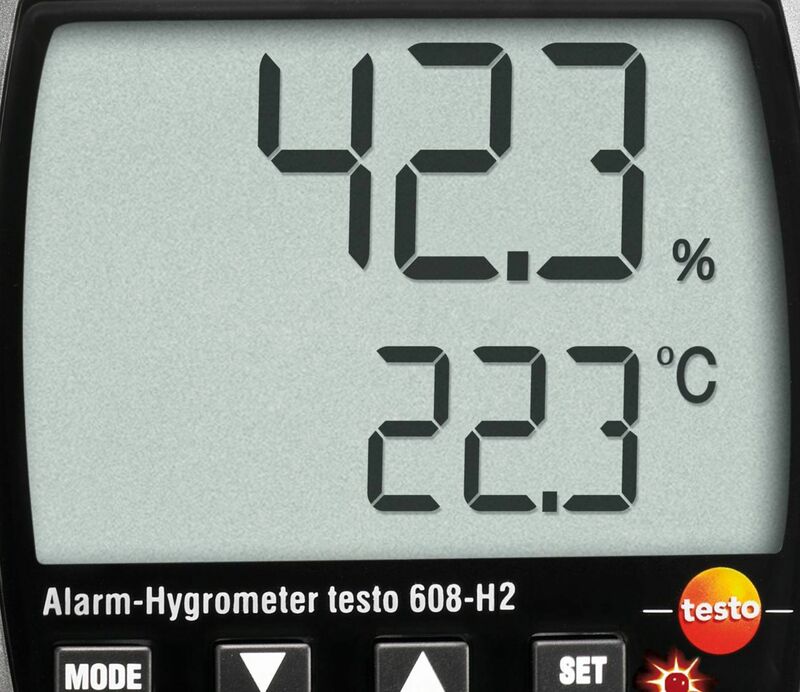 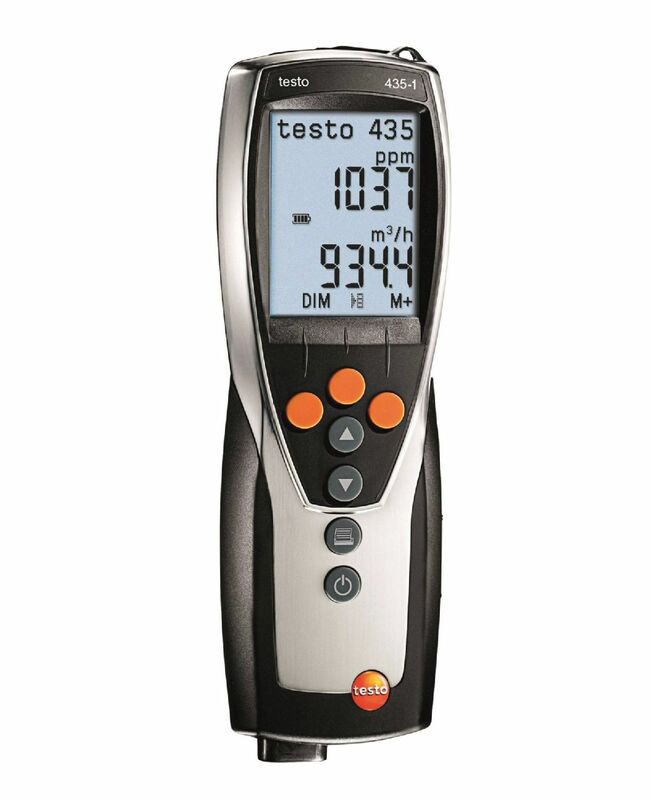 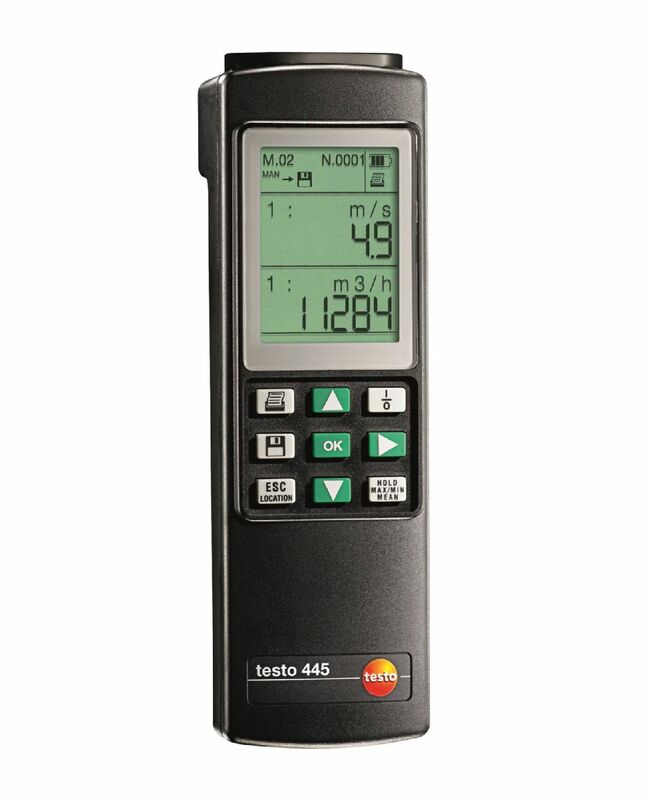 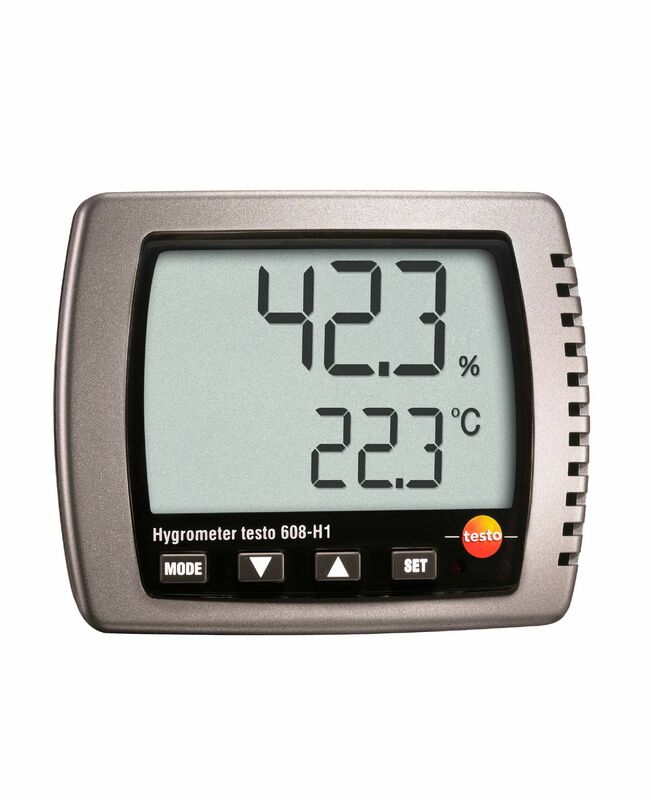 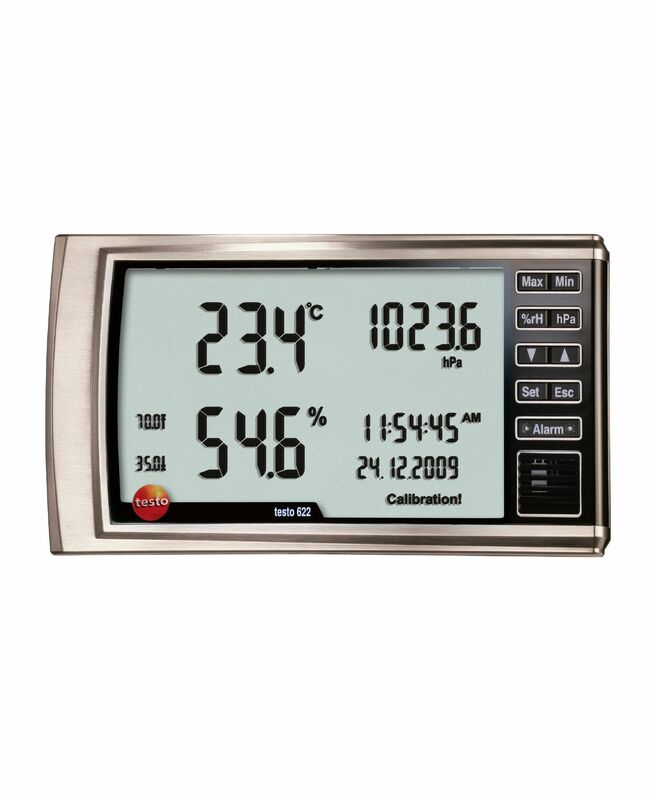 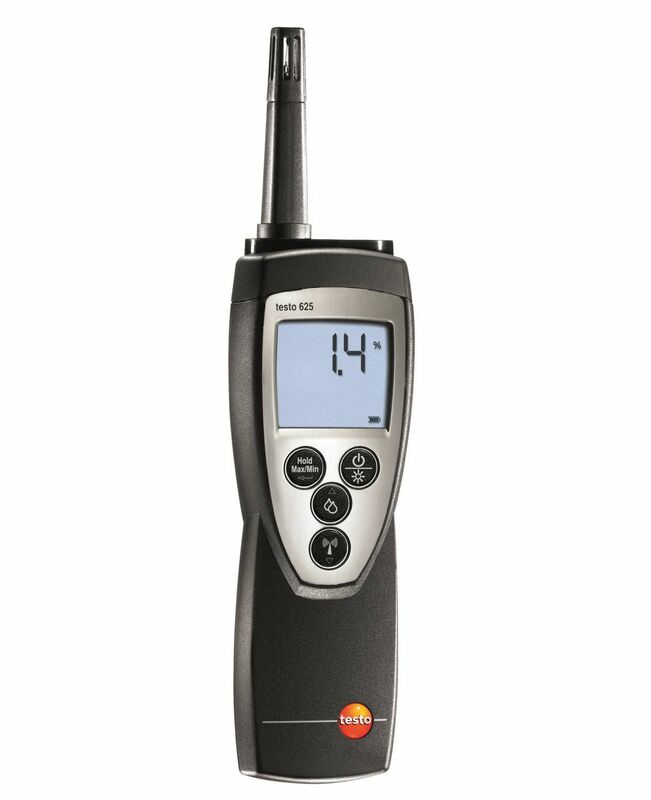 The testo 605-H1 thermohygrometer enables reliable measurement of humidity and air temperature and calculation of the dew point. 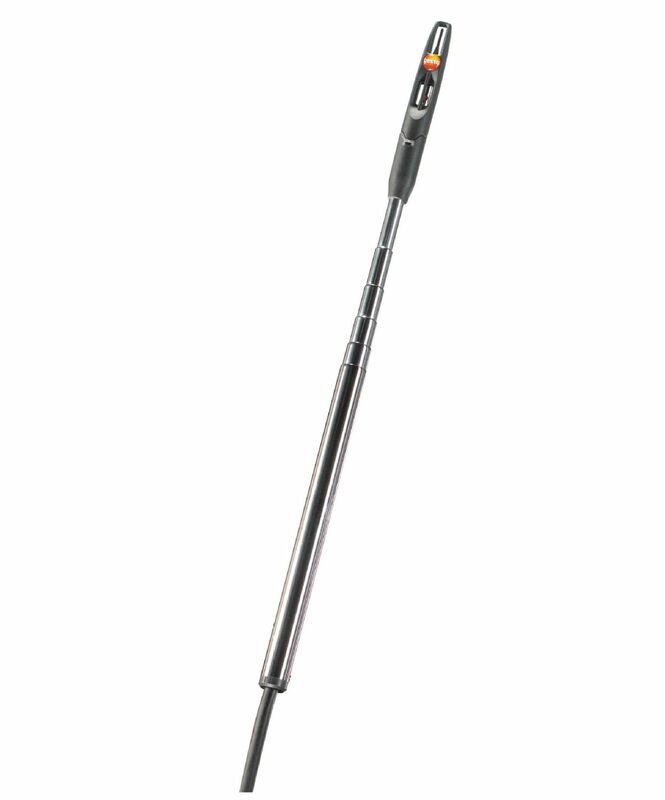 It has a permanently mounted probe shaft which means it is excellent when it comes to carrying out check measurements in ventilation ducts. 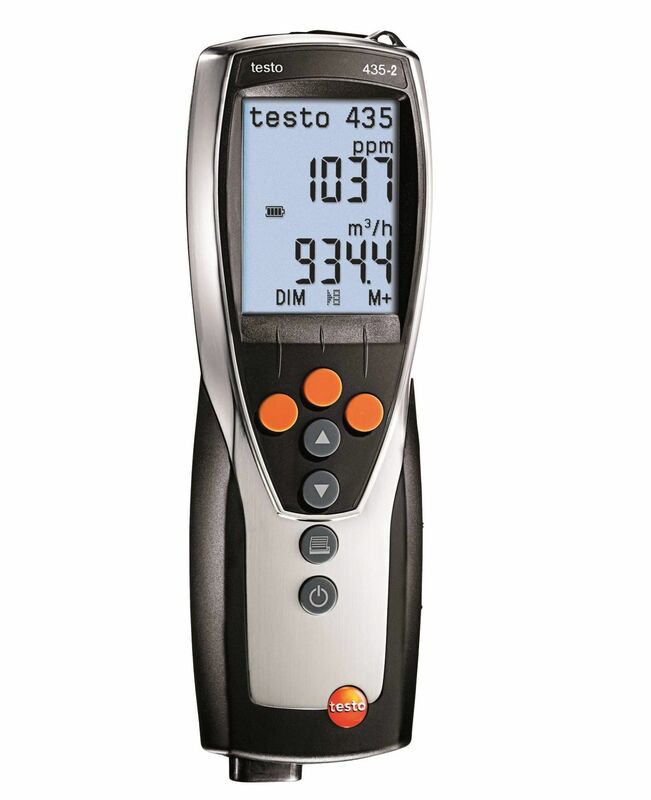 The testo 616 professional moisture meter provides you with a precise and non-destructive means of measuring the moisture content of wood and other building materials. 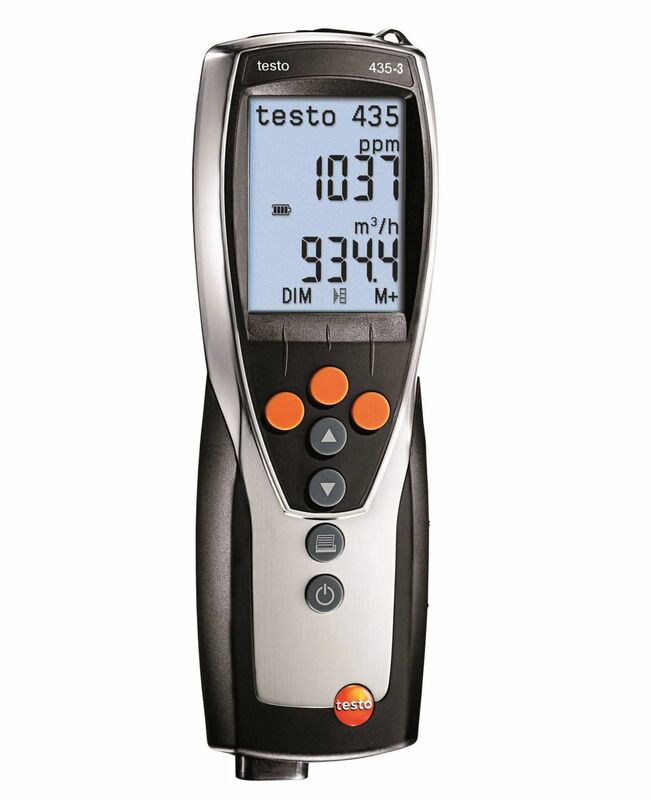 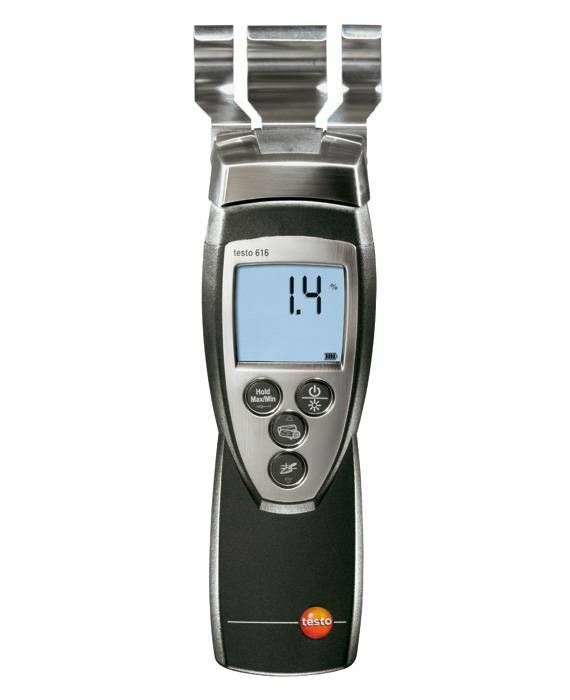 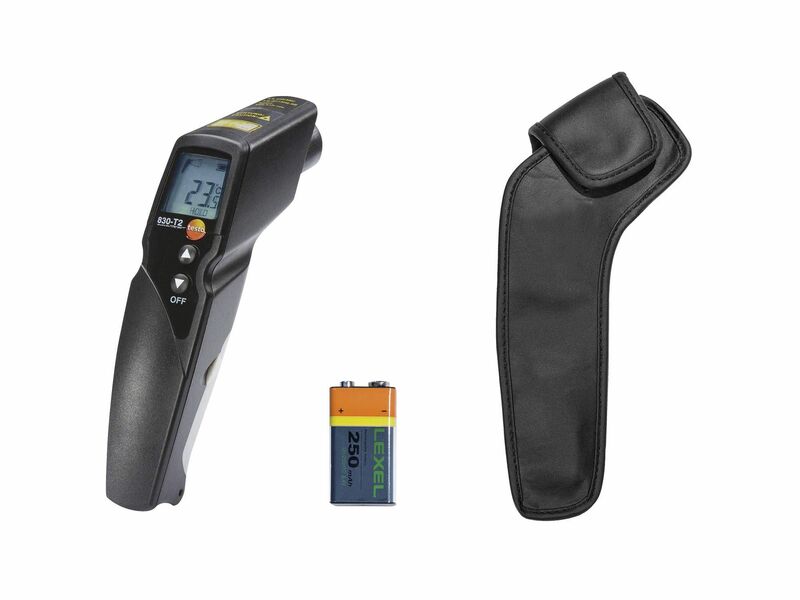 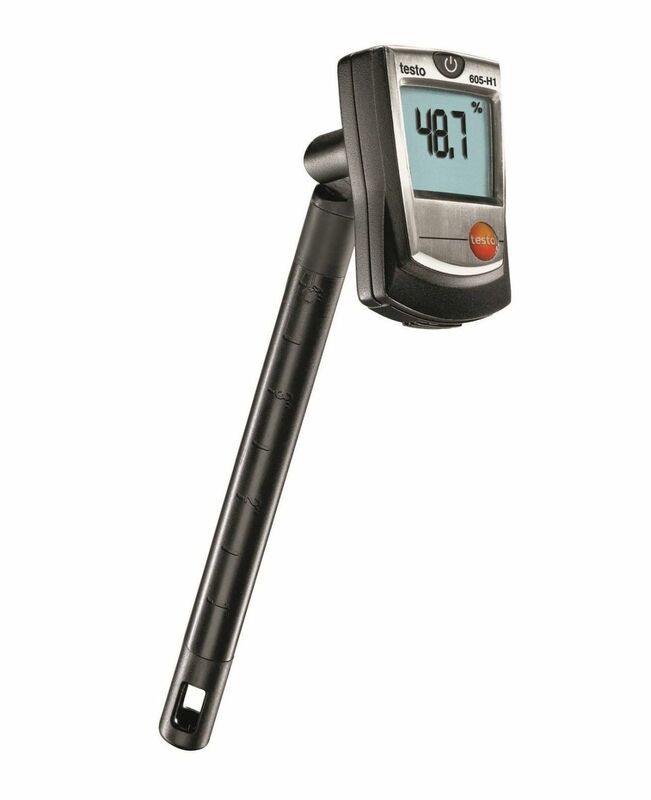 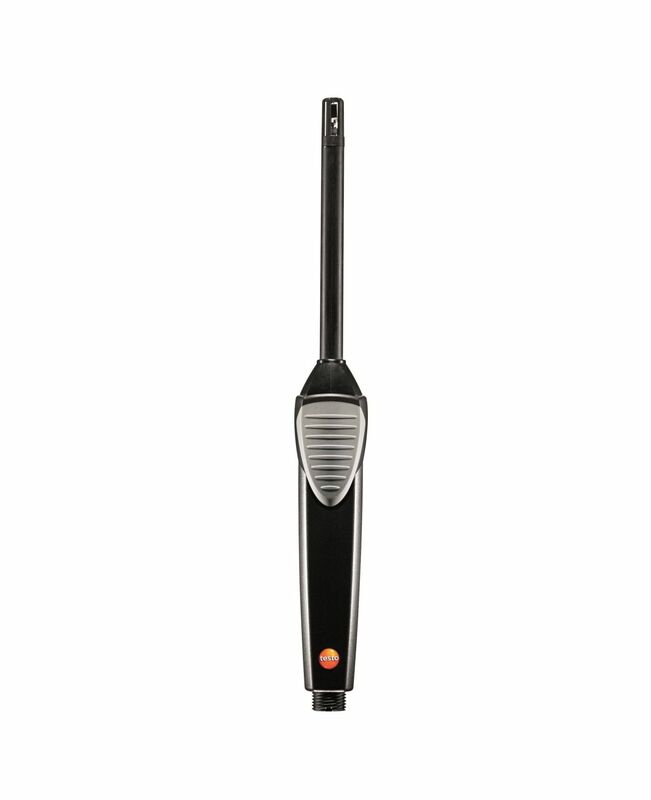 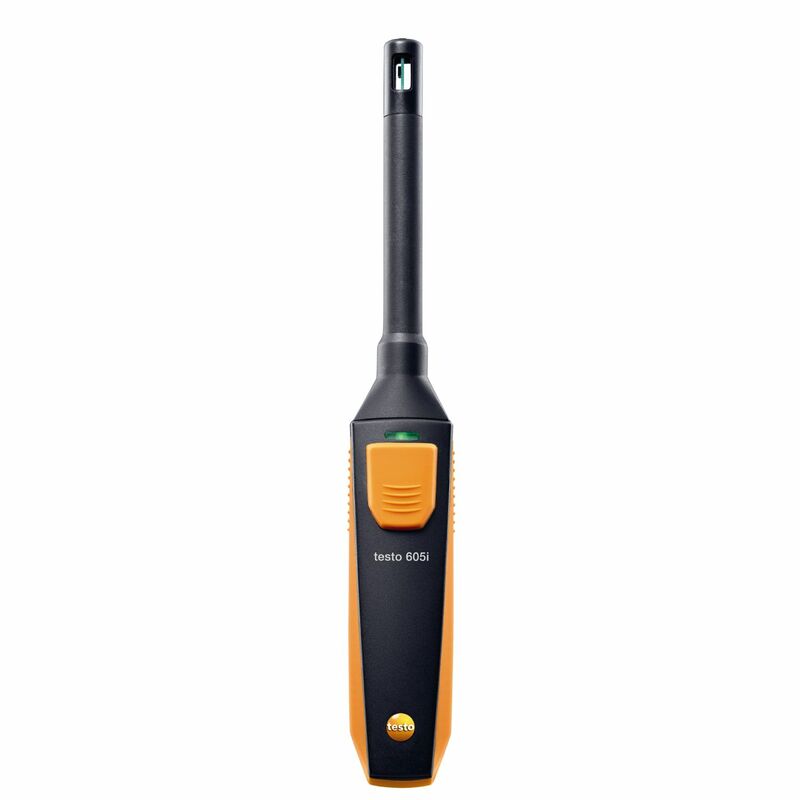 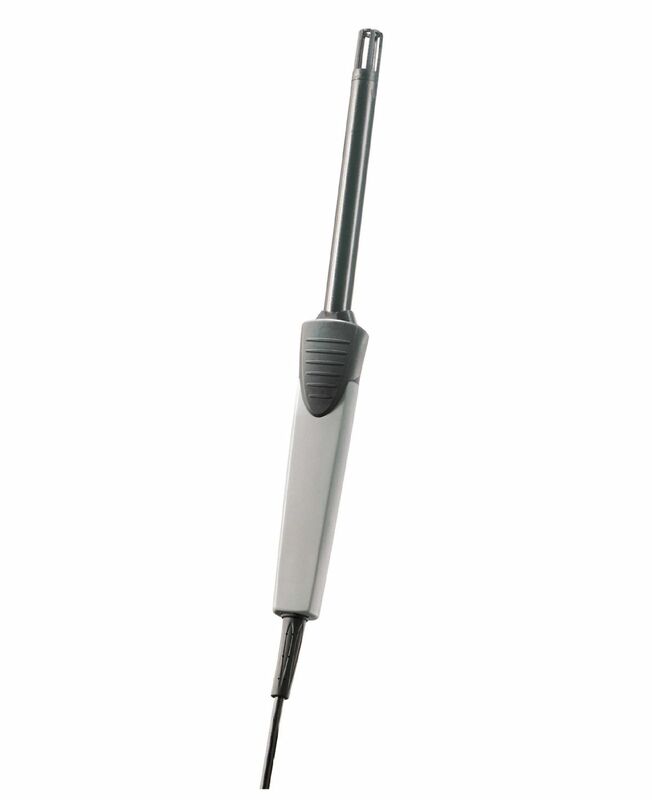 The testo 830-T2 infrared thermometer can be used for carrying out non-contact temperature measurements. 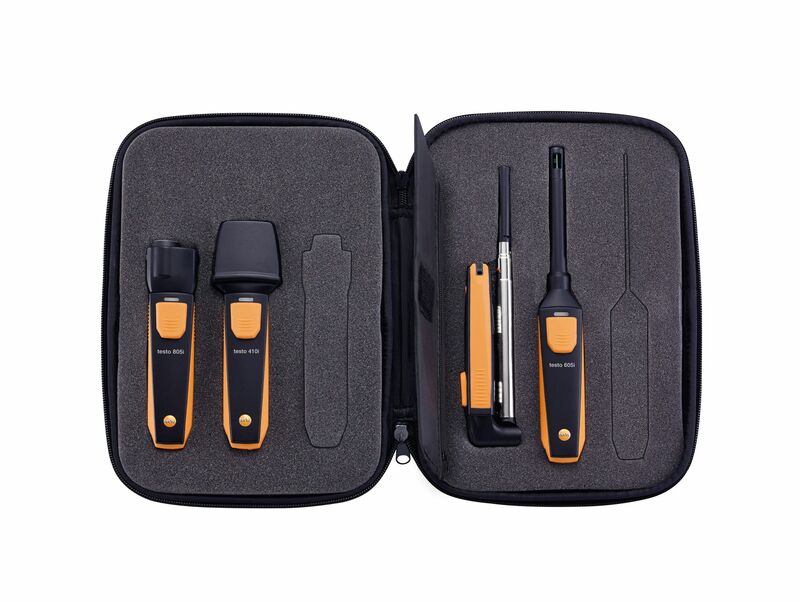 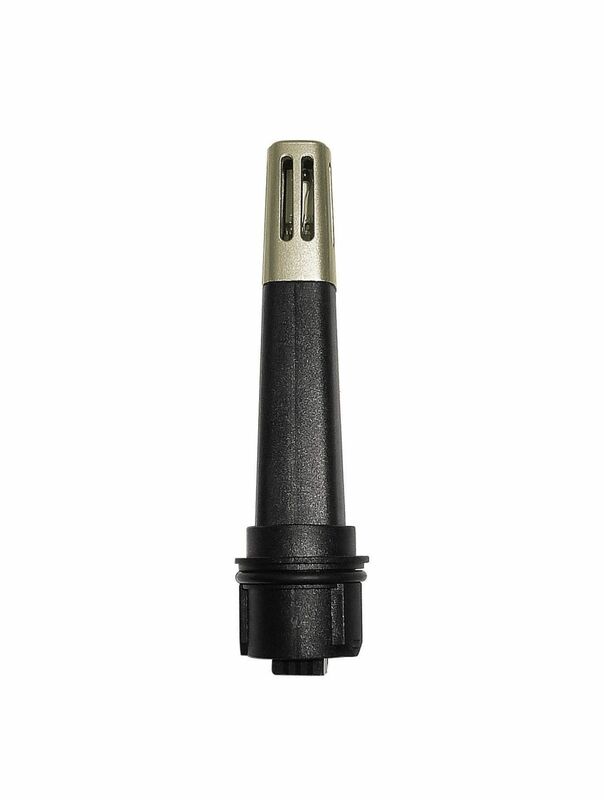 The kit includes a cross-strip/surface temperature sensor for carrying out control measurements or for measuring materials with low degrees of emission.